! !USE LINKS IN THIS DESCRIPTION TO REGISTER FOR THIS EVENT!! 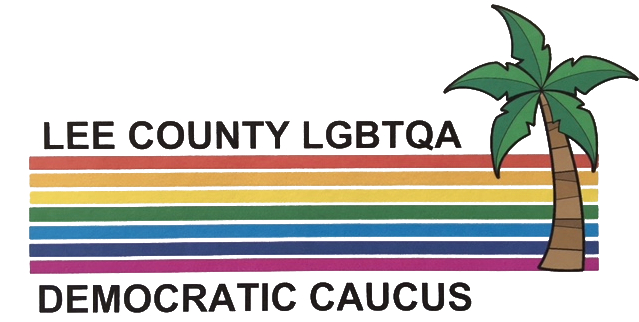 Here's Where We Win, the Summer Conference of the Florida LGBTA Democratic Caucus, is just around the corner and we want to see YOU! Join us in West Palm Beach July 27 through 29 for an exciting program that kicks off 30 days to the Democratic primary, then on to the Blue Wave! You'll meet statewide candidates, hear inspiring speakers, learn from innovative training programs, and participate in our endorsement process. Plus, our Leadership Dinner features Florida and National Keynote Speakers to fire you up for 2018! We've secured extra rooms at our conference hotel, the Hilton Palm Beach Airport Hotel, at an amazing rate. Plus, our $25 registration fee covers our Welcome Reception on Friday, July 27; and continental breakfast, lunch, and snacks throughout the conference day on Saturday, July 28. (What a deal!) Add in our separately-ticketed Leadership Dinner and our Farewell Brunch on Sunday and you've got a full weekend with LGBTA activists, officials and colleagues that will keep you moving to the ballot box. We hope to see you! We'll update the schedule shortly, and you won't want to miss this energizing conference!